We haven’t done this is quite some time, but this week we will jump right into it. 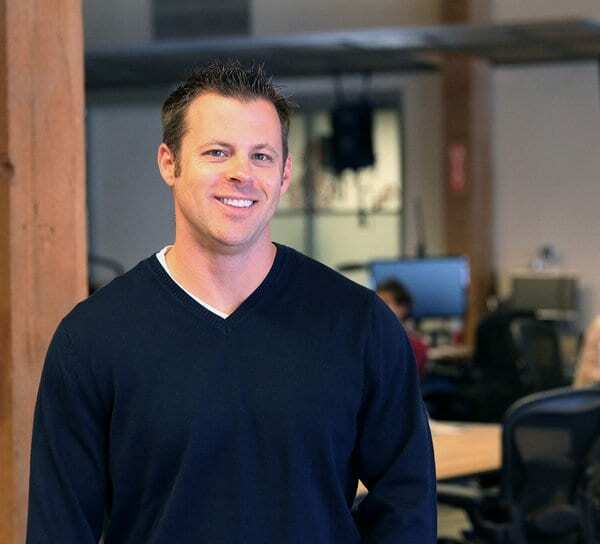 Congratulations to Brad Hunstable, Founder and CEO of Ustream, on being named this week’s Geek of the Week! Though most of the world are owners of televisions for several decades already, it’s 2016 – who doesn’t watch live streaming videos online? At some point or another, almost every person with Internet access has used live streaming as a means to access their favorite content online. One of those platforms that offers live streaming videos online is Ustream. And if you’ve ever watched live streaming video online (you have), then you’ve already used Ustream. So what makes Mr. Hunstable stand out this week over all other weeks? His platform has been around for years now, and owns a fairly large percentage of the online video streaming market. Excellent question. For those of you who might have missed it, earlier this week IBM announced their purchase of the streaming giant in order to bolster their new cloud video unit. The deal was said to be worth $130 million. While this is huge news for Ustream, it is equally as big for IBM, who have seen their revenues decline for 15 straight quarters. The good news for IBM, though, is that their cloud business is booming, and Ustream will certainly add to their momentum in the cloud space. IBM claims that the cloud-based video services delivery market could be worth as much as $105 billion by the end of this year. When you look the consumer appetite for cutting the cord and getting video delivered to their devices on-demand, services like USTREAM could rapidly become one of IBM’s most popular cloud assets. Ustream has become a household name in the cloud video services delivery market; its customers include Nike, Facebook, the Discovery Channel and others. Mr. Hunstable originally created Usteam with the intention of connecting military service members to family and friends across the globe. The company has since expanded dramatically, catering to enterprise companies and individuals as well. Under his guidance and vision, Ustream grew their base to tens of millions of users, and ultimately sold to IBM in this mammoth deal. Prior to founding and leading Ustream, Brad was a development manager at Hillwood Development. He was also honored as an influential young leader in San Francisco Business Times’ “40 Under 40”, was ranked among the 50 “Digital Power Players” by the Hollywood Reporter and honored as Variety’s Producers Guild of America’s Digital 25: Visionaries, Innovators and Producers. He holds a B.S.c. in Management/Systems Engineering from the United States Military Academy at West Point and an MBA in Finance and real Estate from The Ohio State University Fisher College of Business.